You know the name Astor. Probably the IV because of his fateful death on the Titanic. 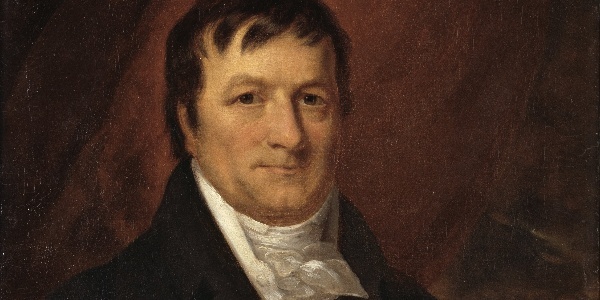 But John Jacob Astor's incredible story puts the rest of his infamous family member's in perspective.